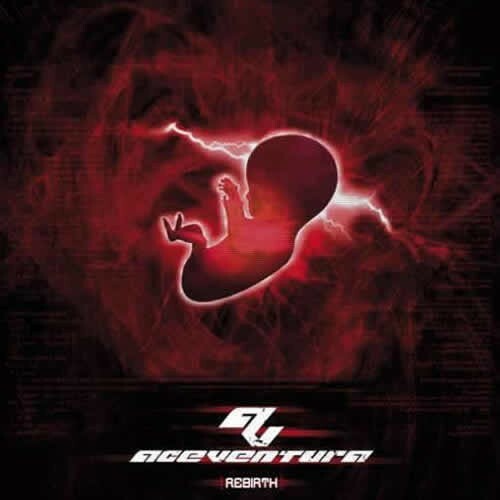 Goastore proudly presents the new album by Ace Ventura Rebirth. Behind Ace Ventura stands Yoni Oshrat from Israel. Under the name Ace Ventura, Yoni has found himself very successful with his formula of fat pumping progressive trance. A sound which has seen him make it quite big, these days playing all over the world as one of the most requested act. Ace Ventura already had some very big tracks on Iboga, namely Cardiac Arrest and R.I.S.E., which is to be found on the compilations Set;4 Essentials and Hibernation respectively. Yoni also enjoyed success some years back as a part of the duo Psysex, which made it quite big in the full-on circles, and is also behind the project Schatsi, which is concentrating on Electro-house music. The album Rebirth has been very carefully written during a long time and at Iboga we are sure that it will be among the best and biggest of 2007.